What’s happening this week in pop culture? Not a whole of stuff in music this week, but an interesting thing is occurring–new music release Tuesdays are no longer a thing! Yes, from now on new albums will be released on Fridays along with movies. The whole system is weirdly supposed to be standardized, which is just as weirdly broken all of the time for seemingly no reason (there are albums coming out throughout this week and last week’s Terminator: Genisys was released on a Wednesday). For those of you who care about these things, you must now wait til Friday to enjoy your new music instead of that mid-week treat. The former Wu-Tang emcee releases his second project of the year (his first was a co-project with BADBADNOTGOOD–an indie jazz group that released to some acclaim) this one is being co-credited with Adrian Younge, a producer best known for his work on the previous work “Twelve Reasons to Die” –another album a lot of people seemed to like. 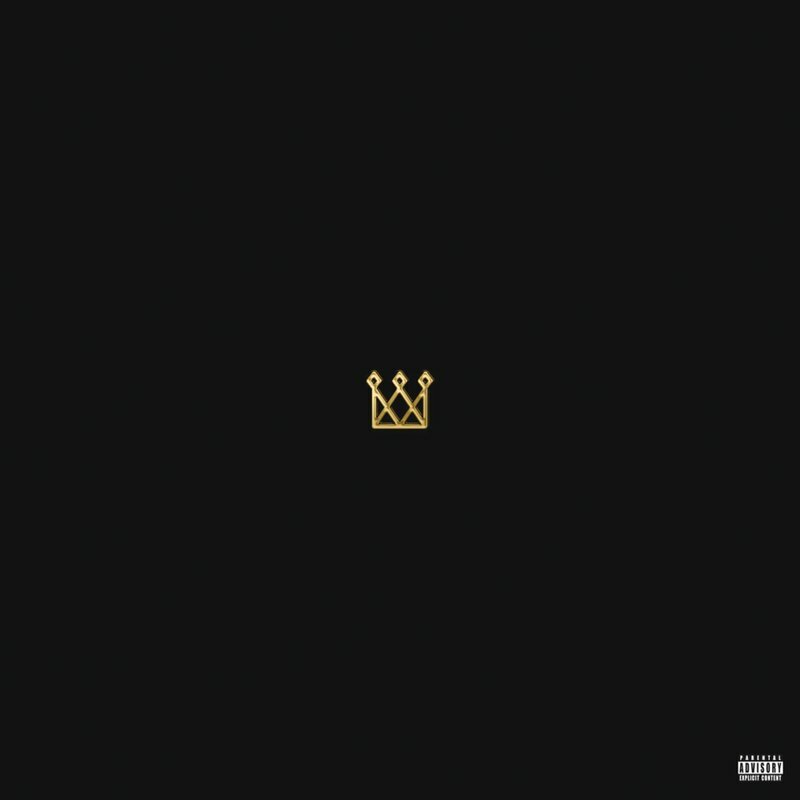 Hip-hop heads should definitely keep this on their radar. There’s nothing I’m too excited for this week, but before I cover the two big releases I thought I should mention two films that are gathering mild acclaim. A British dramedy that features Rosamund Pike (who was brilliant in Gone Girl and The World’s End) follows a family around as they go on vacation and deal with all the depressing things happening in their life. Sounds tonally akin to something like Little Miss Sunshine and depending on how well they are able to balance the pathos with comedic bits the film will either succeed or fail. 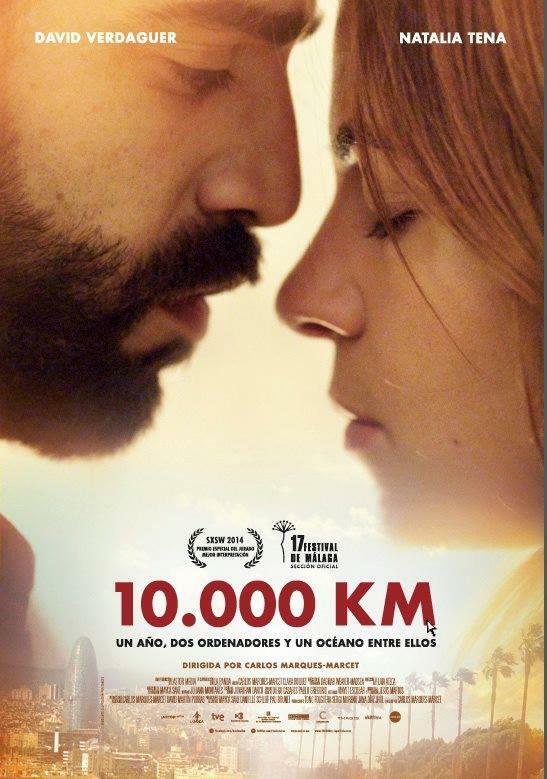 A Spanish movie about a couple trying to deal with a long distance relationship when one suddenly gets an opportunity to study in the US. The focus here seems to be on the ways that we keep up with another and use modern technology to do so and the results have been mixed to positive, but it definitely looks good if sad romance movies are your thing. And now this week’s two big studio films, neither of which I have a desire to see. 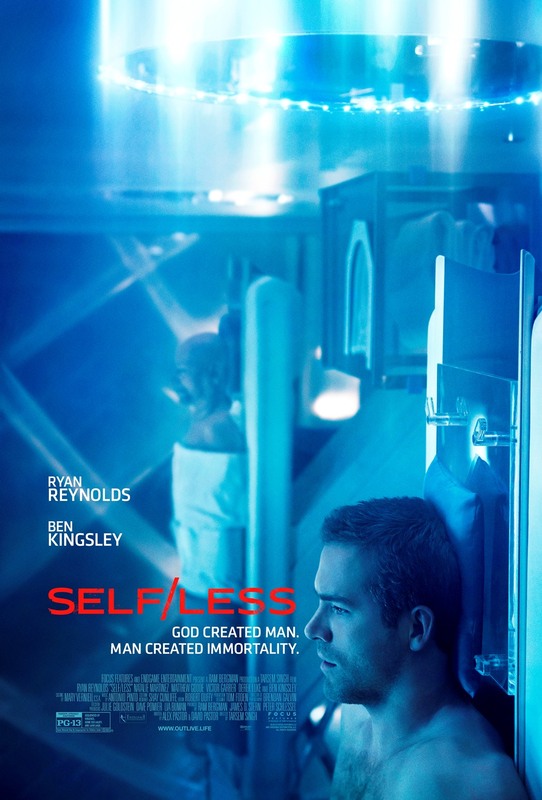 A vision of the future where an aging Ben Kingsley is able to trade out his old body for a younger one in the form of Ryan Reynolds. However, in this future, things are not as they seem! I don’t know how much this was made for, but it seems destined to completely flop, and its current 13% Rotten Tomatoes score is not promising. The plot description of Minions actually does sound good. They go from villain to villain trying to find their place in the world–it’s funny to remember that the context that these lovable goofballs (or annoying chatterboxes) were originally found in were as villainous sidekicks to Gru (it’s funny to remember that he is a villain). 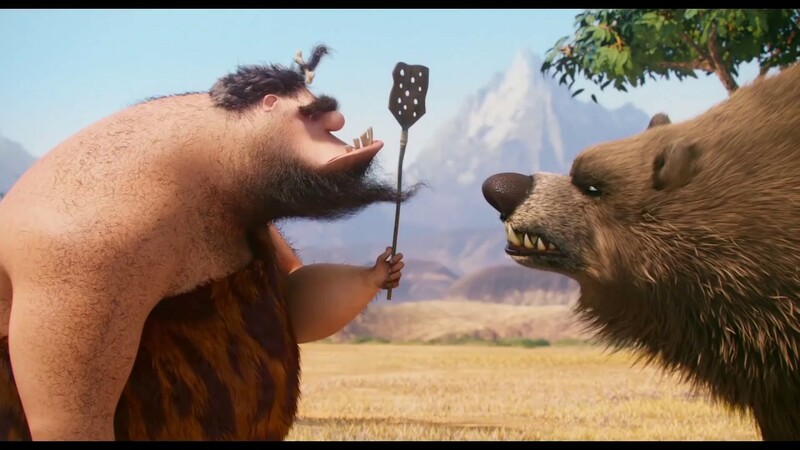 Having a kid’s film that unapologetically places its heroes as the antagonists is always gonna be interesting and the portion of the movie that focuses on these Minions going from dinosaurs to cavemen to whatever other ancient villains they choose to showcase will be interesting. But the trailers have made it clear that the main focus will be their relationship with a Sandra Bullock voiced character. This would be fine if the focus wasn’t made so clear to be on things like this. 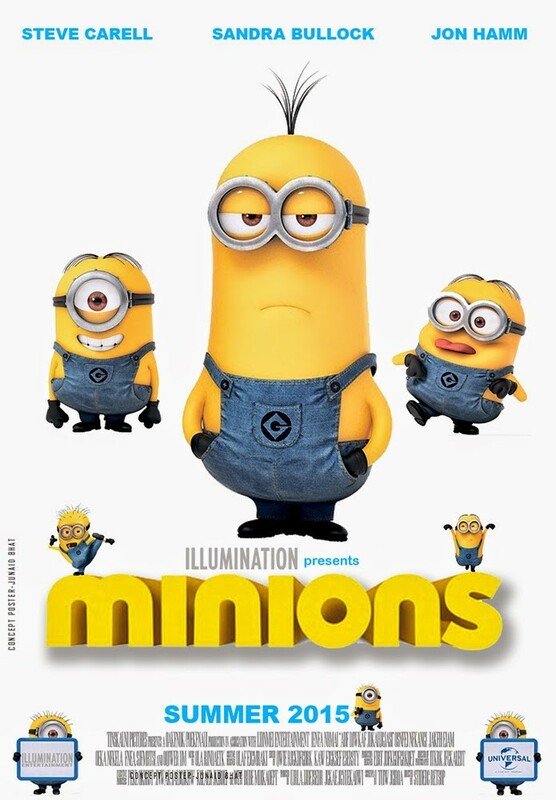 Should be interesting to see how they end this movie, considering it is a prequel to the other movies in the Despicable Me franchise. I don’t have a lot of experience with this show, but from what I’ve seen these guys are creating some of the most hilarious and socially poignant sketch comedy out there. It’s hard to say that a sketch comedy show is a must-see, because most people just catch up with the bits that go viral, but I think they might be my favorite people making stuff out there. 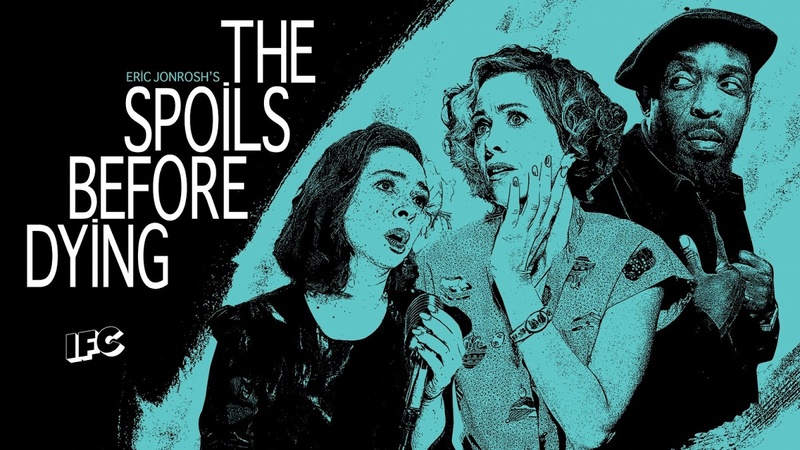 An IFC produced sequel to the mini-series The Spoils of Babylon–a spoof of mini-series’ in the 70s and 80s. I haven’t heard much about either, but they do seem to be star-studded (Will Ferrell, Kristen Wiig, Val Kilmer, and many more star in this one) and very silly. This strangely under-advertised new show with rising stand-up comedian seems to focus on his stand-up bits with other stuff thrown in on the side. I’m thinking a sort of Louie-like show, but based around Burress’ brand of comedy, which is both quite funny and awkward. Again, there’s not a lot out there about this show, but this looks to have real potential to be a big hit in the comedy scene. This is an hour-long TV mockumentary starring Andy Samberg and Kit Harrington playing each other in a tennis match that lasts seven days. Samberg of course is known for outrageous comedic pieces and this looks like it could be quite brilliant or absolutely terrible. The chain named after how many hours a week it is open gives away free Slurpees on the date that happens to match that day. From experience it’s better to get there early before they run out of their 4-oz (or whatever) cups, but for the most part this day is pretty legit and easy to get some frozen blue raspberry drink. 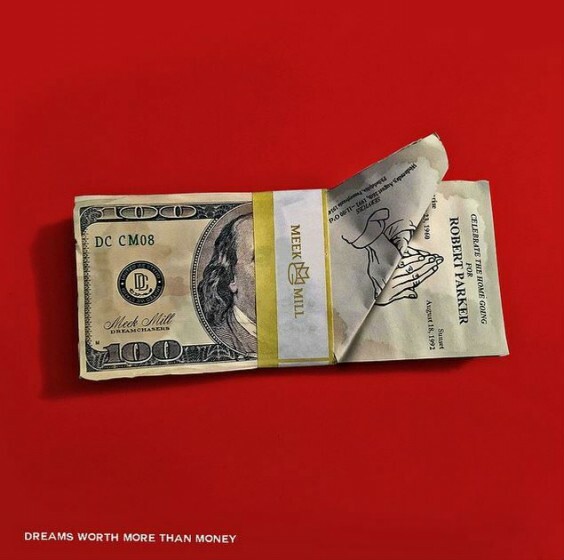 Meek Mill’s sophomore album dropped last week–I think I was too excited about “Summertime ’06” that I forgot to mention it. The album is really good, if a little imbalanced at times, but the opening track is my favorite, showcasing a throwback to 90s emo with a little 00s pop-punk thrown in. It’s I just lost my girlfriend sad, but picks up at all the right parts.